In the past year, 17 applications expected to create 1,384 rooms were submitted. 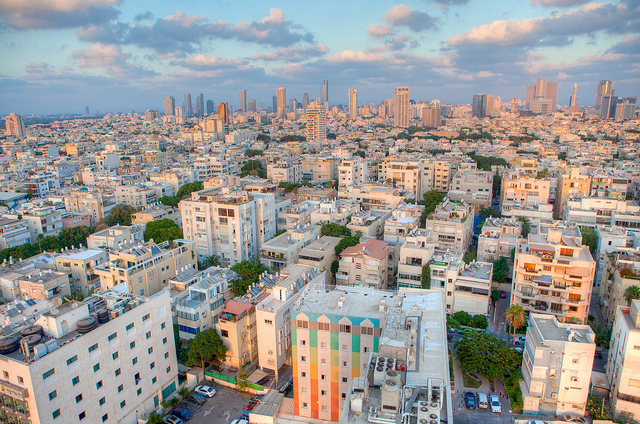 In light of the continuing growth in incoming tourism, the Israel Ministry of Tourism is initiating a conference on converting offices in Tel Aviv-Jaffa to hotels. 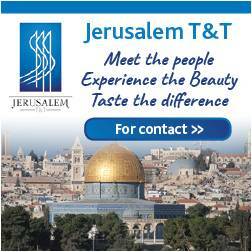 Thanks to Tourism Ministry grants of NIS 25 million, office buildings will be converted for hotel use. In the past year, 17 applications expected to create 1,384 rooms were submitted. 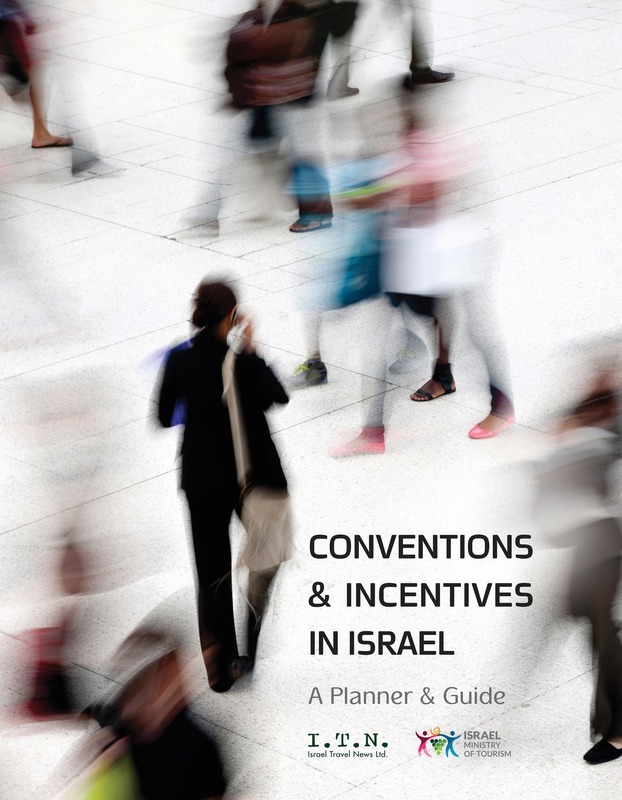 The conference, which will be led by Tourism Ministry Director-General Amir Halevi and take place at the Eretz Israel Museum on January 30, 2019, will be held for the first time as a result of a new directive developed by the ministry relating to conversion grants in Tel Aviv-Jaffa. The conference will connect property owners with hotel entrepreneurs, investors and sources of finance. 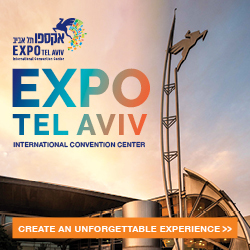 Hotel entrepreneurs will receive from the Ministry of Tourism grants of 10% of the total investment, as well as assistance through the process from the Ministry of Tourism and the Tel Aviv-Jaffa Municipality. The potential properties are existing office buildings (or parts of buildings), where the required conditions prevail: a valid hotel plan or a permit for exceptional use; the entrepreneur owns the building or has a long-term sale or lease agreement; the entrepreneur has the financial capability to execute the project and to provide equity; letter of recommendation from a bank and more. 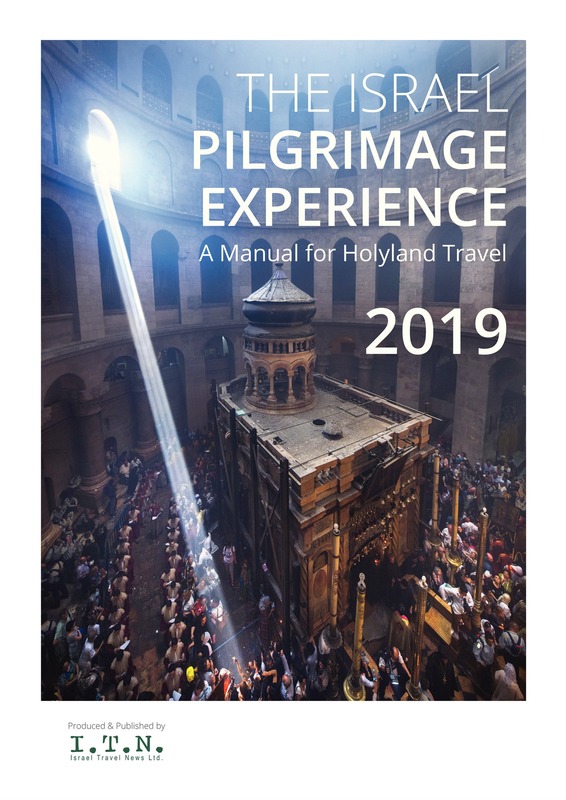 The conversion must conform to the standards of the Ministry of Tourism, in order to ensure a facility that will be used only by tourists and at an appropriate standard. Since the beginning of the year, 17 requests for the conversion of buildings into hotels and hostels have been submitted to the Investments Division of the Ministry of Tourism, which represent a potential for 1,384 rooms. The ministry is expecting an increase in the number of rooms to be built following the conference. 2018 was a record year for incoming tourism, with more than 4.1 million tourists, 14% more than 2017. According to all forecasts, 2019 is expected to continue this trend.